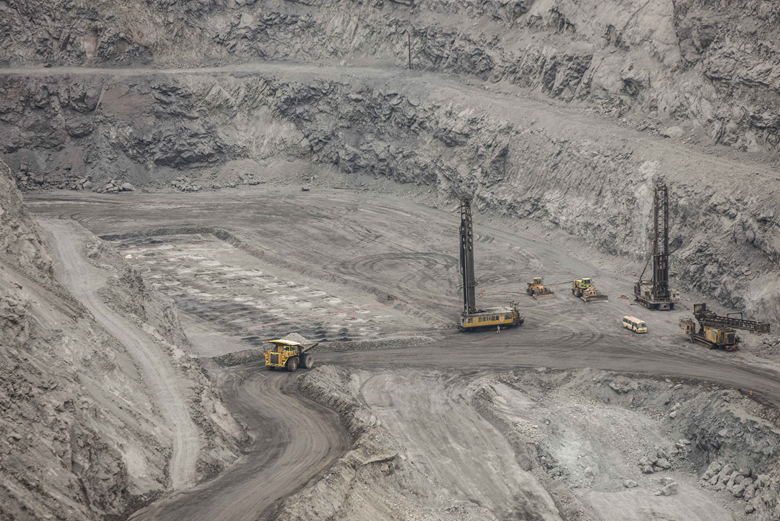 Shougang Group, one of China's largest steel companies, established the Shougang Hierro Peru in 1992 after successfully acquiring the Marcona Mine in the Marcona District, an open-pit iron mine, and became the first Chinese mining corporation to invest in South America. 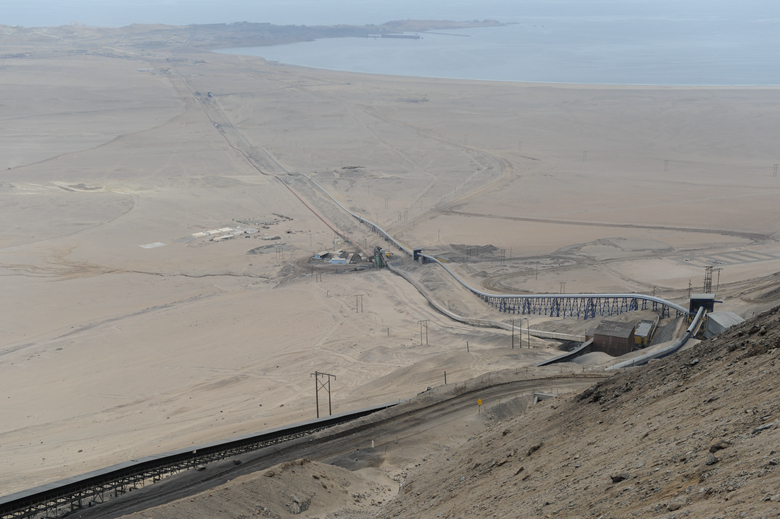 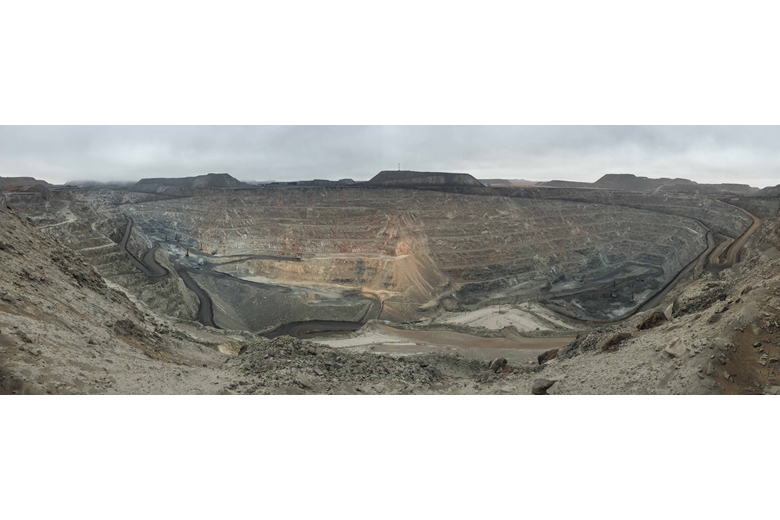 Located in Ica, southwest Peru, the plant specializes in the exploration, exploitation, processing and beneficiation of iron deposits. 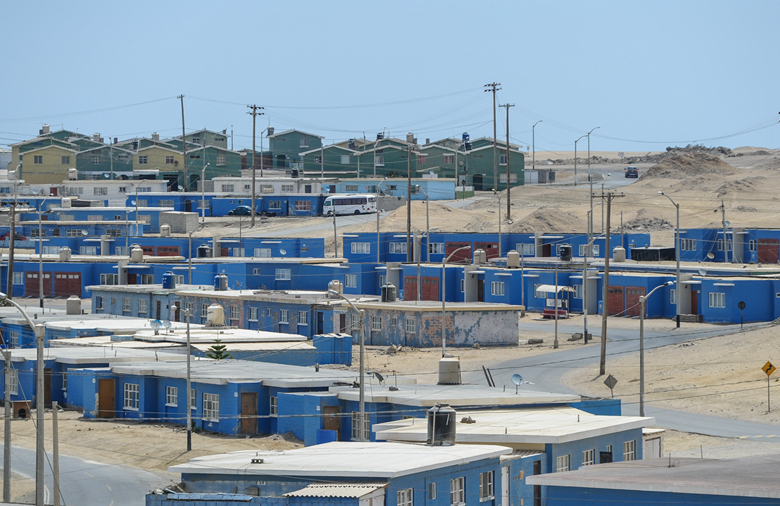 It includes a 150-sq mine, the beneficiation complex in San Nicolas, and San Juan, where its mining camp is located as well as the administrative offices and employee housing sites. 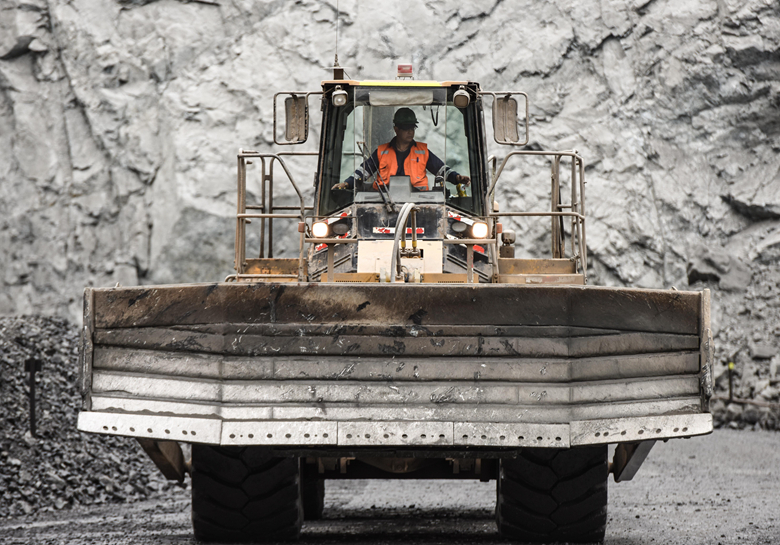 The company currently has an installed annual production of 7.5 million tons. 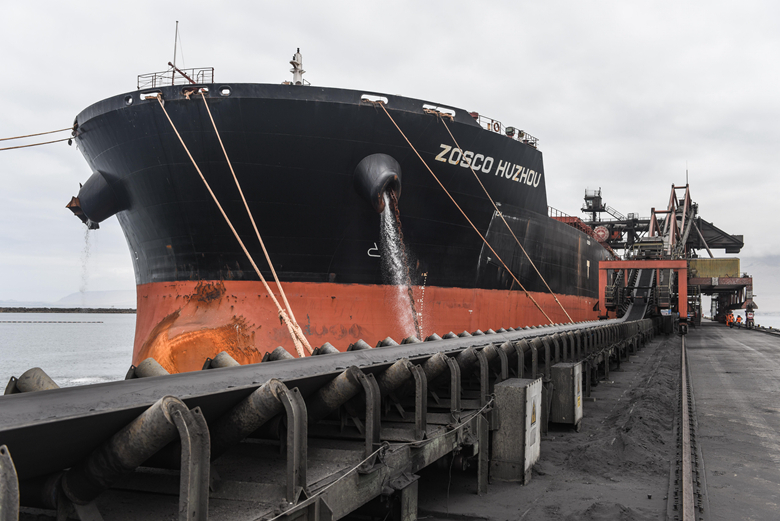 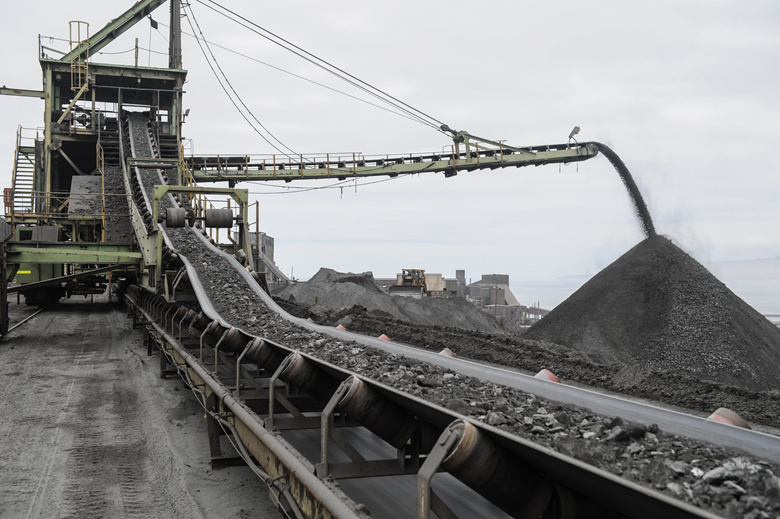 By the end of 2015, Shougang Hierro's proven and probable iron ore reserves totaled 2,140 tons.